India ranked 77th position in Ease of Doing Business! Under Chaiwala PM, India jumped from 142nd position to 77th..
Twitter India policy head deletes her tweet after people question her choice of words! 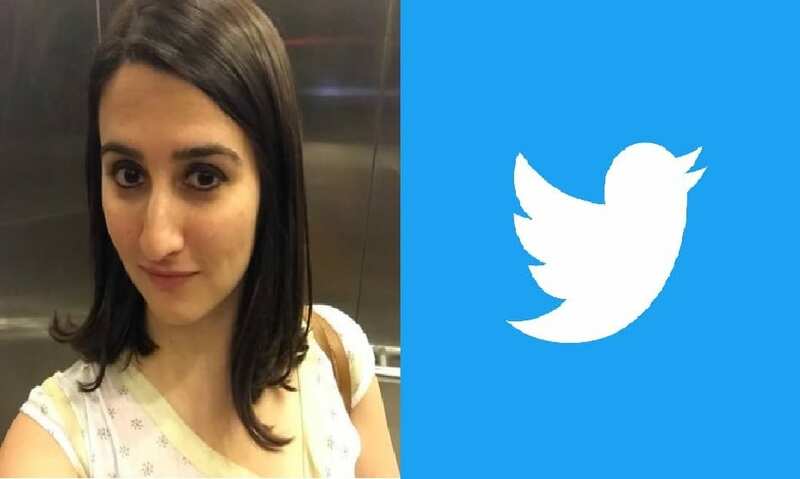 India ranked 77th position in..
Twitter India policy head deletes.. 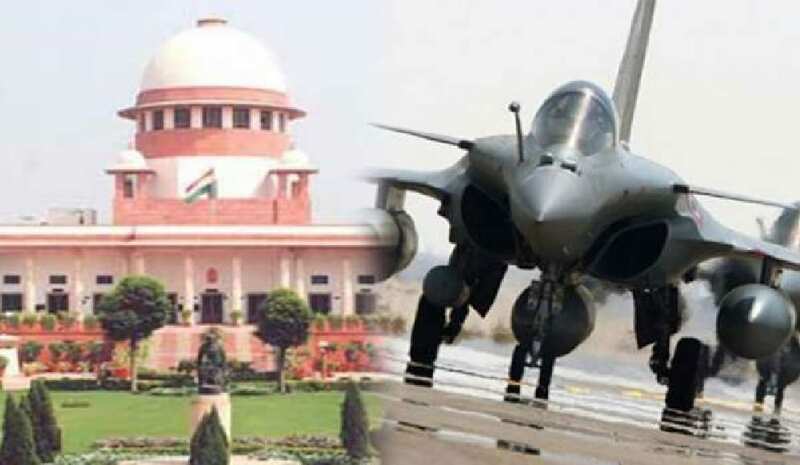 In a very strange move, the Supreme Court had asked the centre to reveal the details of the Rafale deal to them in a sealed envelope stating the complete price of Rafale jets and its advantages in 10 days which had raised the eyebrows of many people.The defence and matters related to security of the country are decisions to be taken by government as the protocols involve many security features which cannot be divulged to anyone. But the strange directions from Supreme Court had put the government in a fix. 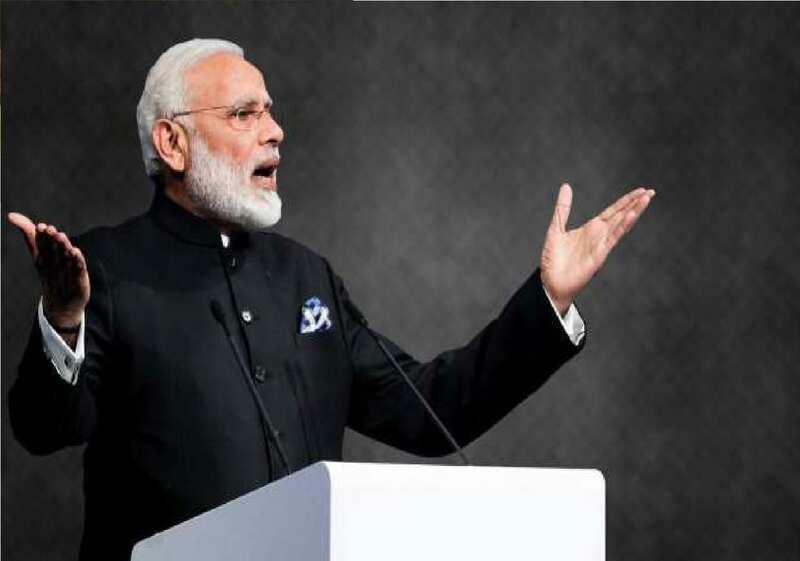 With the opposition creating deliberate chaos on Rafale jet just to malign Modi government and tarnish PM’s image, the matter had reached Supreme Court after a PIL was filed.The Supreme Court had later directed the Centre to submit the entire detailed copies of the decision making process without any strategic or secret details to petitioner and parties who have filed PILs. But the centre seems to have taken firm stand and decided not to reveal the strategic details of the Rafale jets and the negotiation process. An article published in TOI said that top government sources said that they were likely to file an affidavit expressing inability to do so given the need for utmost secrecy about weaponry and fitments of the fully-loaded fighters. The source told TOI that even Parliament was not informed about the price of a fully-loaded Rafale jet. Attorney general KK Venugopal maintained this stand before a bench led by CJI Justice Ranjan Gogoi when a petitioner said the Centre should not have difficulty in placing price and cost of Rafale jets in sealed cover before the SC as it had already informed Parliament about it. The source said what the government had informed Parliament was the price of basic frame of the Rafale jet and not the fully-loaded version of ‘Made to Order’ Rafale jet from Dassault under an inter-governmental agreement between India and France. The centre also expressed concerns that the technical details of the Rafale jets involves top most secret details and it would ring a huge risk to the country’s defence force of any of the details are leaked as it would benefit the enemy countries about the weapons it is carrying and technical specifications inducted into it as required by Indian Air Force keeping in mind the security scenario around India, he said. It is very strange and weird that Supreme Court which has no expertise in the defence deals or the technicalities related to Rafale jets wants the complete details and technical specifications of the Rafale deal. 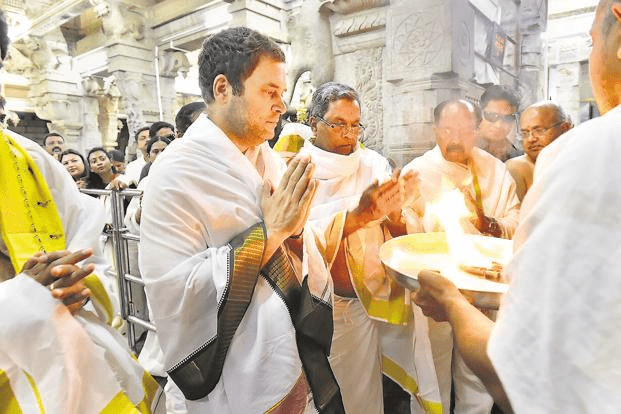 Earlier the Congress party was also demanding the same with the government which had put a major doubt on their intentions and motives given the close proximity the Congress and Rahul Gandhi has with China and Pakistan. Many defence experts had raised doubts if Rahul Gandhi was indeed pressurizing the government to reveal the details of Rafale jets on the behest of China or Pakistan!